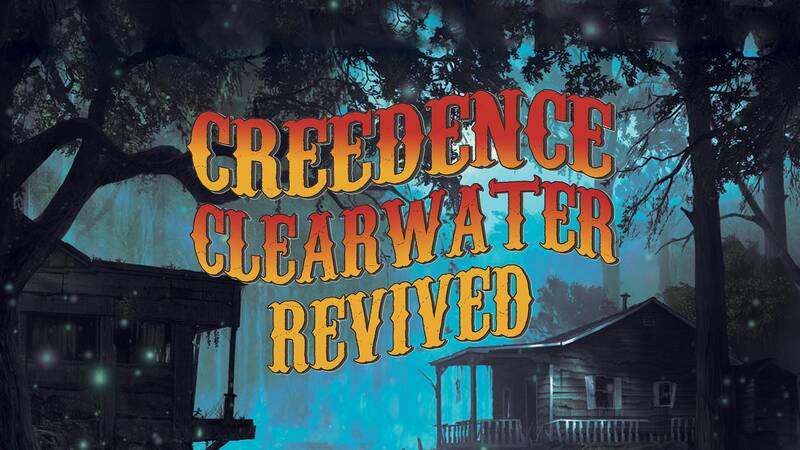 As an authentic tribute to Creedence and songwriter John Fogerty, the Creedence Clearwater Revived tribute show will be reviving this great band’s hits at North Lakes Sports Club on Saturday 27th April. This dinner and show is fronted by a vocalist you will believe is John Fogerty himself! Carter Roser has performed internationally and is considered one of Australia’s best rock vocalists. Mr Sartori commented that Carter’s vocal ability is second to none. “We are excited to have Creedence Clearwater Revived performing at the club for the first time after hearing of their rave reviews,” said Mr Sartori. “Carter Roser is backed by a fantastic rhythm section known for their hard-hitting, dynamic style. Songs including ‘Old Man down the Road’, ‘Hey Tonight’ and ‘Looking Out My Back Door’ will have guests reliving hits from the time of the Vietnam war through to Woodstock and beyond. Tickets for the Creedence Clearwater Revived tribute show start at just $45 per person and include a drink on arrival, two-course buffet dinner, reserved seat and support act. Creedence fans can also enjoy the show, with free entry from 8pm.